A Feng Shui consultation is great for shifting the energy our homes and offices but it needs to be followed through with our own positive thoughts. It can be quite easy to drift into a negative mind set as you wade through loads of bills or business letters that need attention. Or when you vacuum your teenager’s floor – otherwise known as a, ‘floordrobe’ (dictionary definition: an untidy heap of discarded clothing left on the floor of a room)! And sometimes as we dust, we think of everything that needs doing but hasn’t been done. 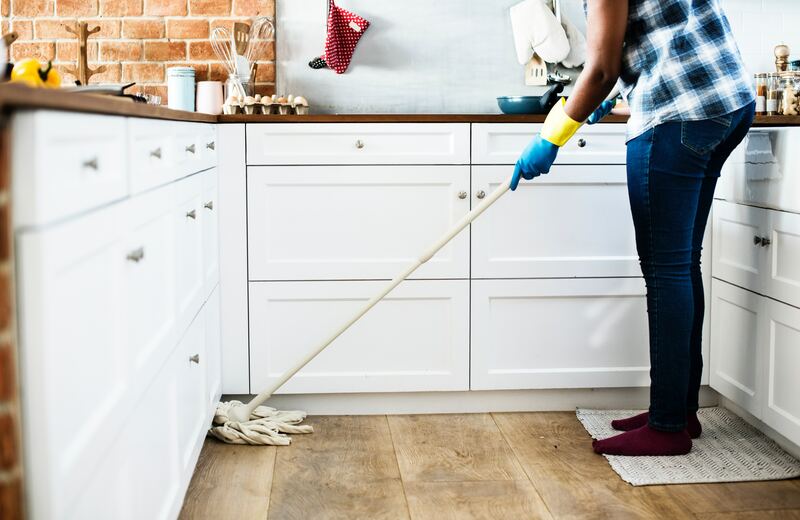 Next time you clean your office space or home, think your most positive thoughts for the highest good of your family, friends and loved ones and dare to dream of a positive healthy happy future for all.